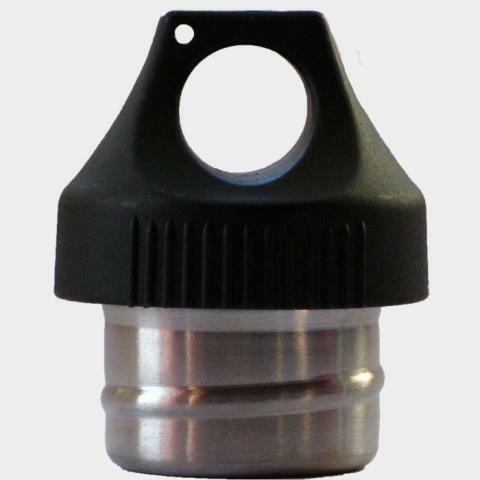 H2Onya bottles are made from food-grade 304 stainless steel the material of choice for the food and beverage industries. H2Onya 500ml Lime Green Reusable Bottle, by Onya. 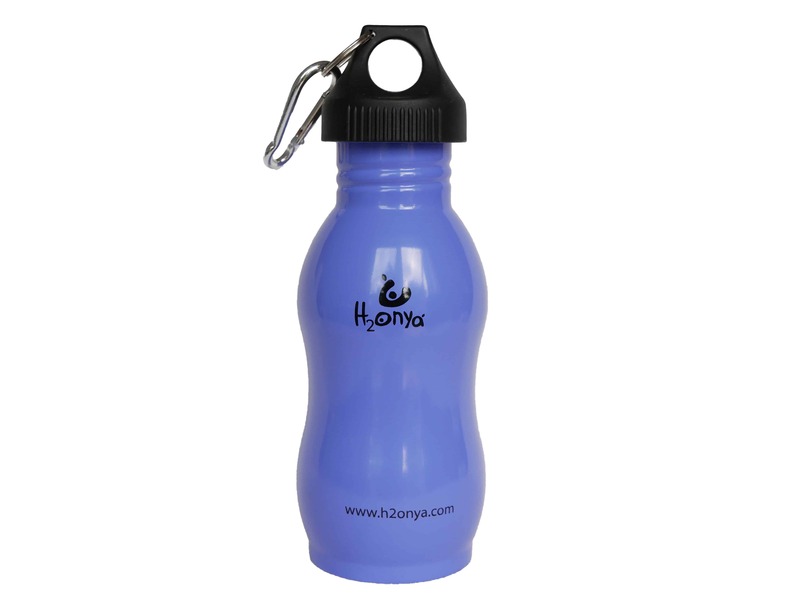 H2Onya arms you against the over-priced and over-polluting bottled water on the shelves, so you can simply and conveniently drink your own water from your own tap. Drinking water is really important, but bottled water is terrible for the environment and costs you a fortune. A curved ergonomic design means they dont easily slip out of your hands. If they do get dropped, the base must be flat and engineered to hinder common knocks. 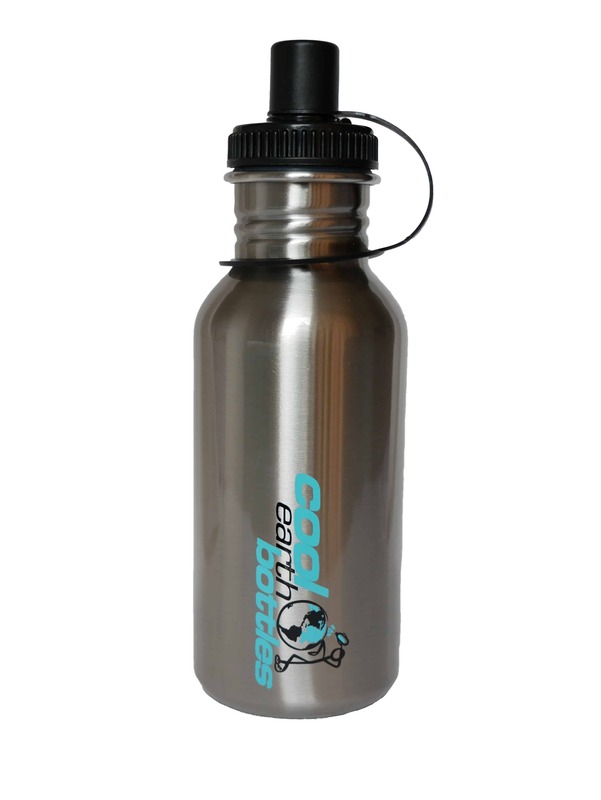 We want this bottle to last you a long time, so it’s also manufactured from the thickest possible grade of stainless steel, yet still as light weight as most reusable bottles. Carabiner = it’s always ONYA! 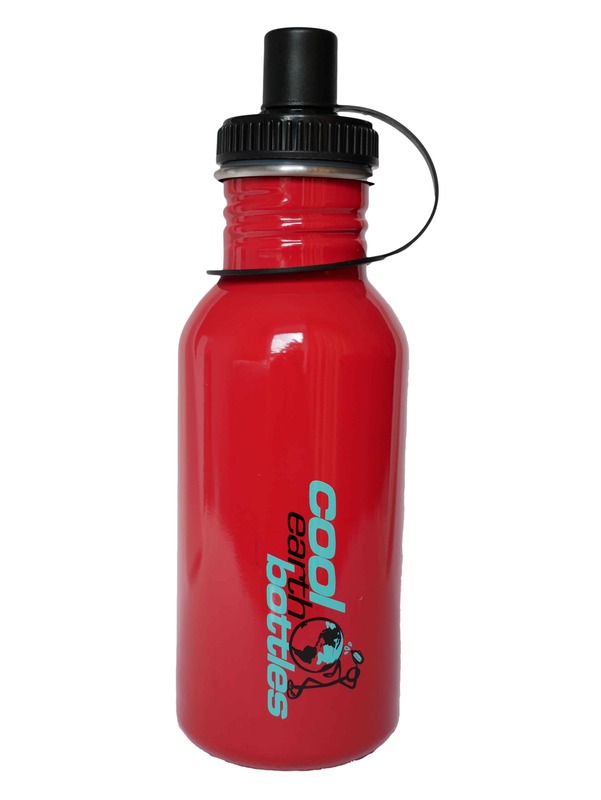 Recommended for “extreme” adventures or just saving the world one plastic bottle at a time.